The BBC One Show on Tuesday launched the latest BBC’s 2015 Make it Digital initiative called BBC WeatherWatchers. ‘The goal of Weather Watchers is to create a new, crowdsourced weather club that will enable people across the UK to help tell the story of the great British weather’ says Liz Howell, Head of BBC Weather. As a keen amateur weatherwatcher, Charles Fox of Richard Paul Russell was invited to attend a prelaunch discussion to look at how people can measure local weather and then input their data into the BBC Weatherwatchers website. 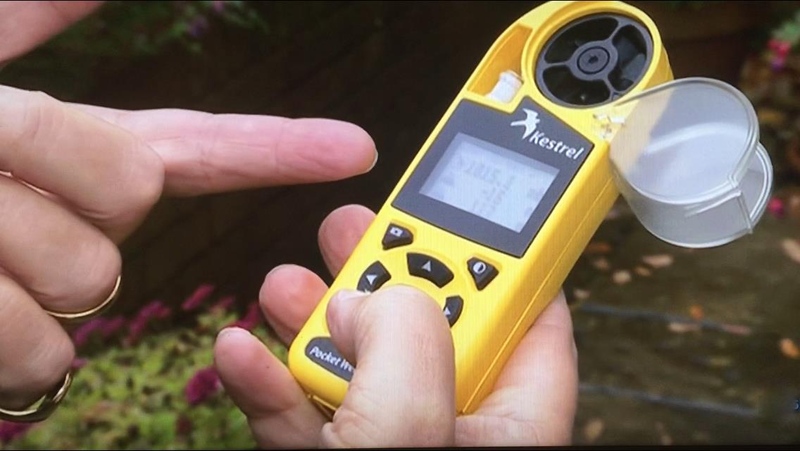 On Wednesday, Charles was seen on BBC South Today being interviewed by Alexis Green, weather presenter discussing what readings can be made, ‘Cloudfunding the data’ and showing the Kestrel 4500 Weather Meter , one of a range of waterproof, low cost, handheld instruments. 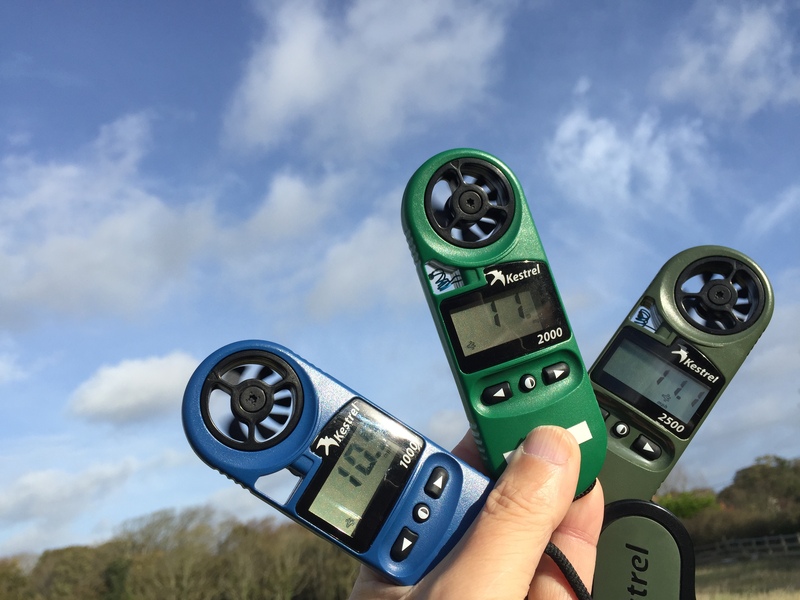 Sign up to this new BBC initiative and add accurate, calibrated data for your location using your own Kestrel weather meter. For Live, up to the minute weather data, from the weather feeds of advanced weather stations located around the UK and Worldwide, we recommend www.Weatherfile.com RPR’s live streaming of Wind and Weather data viewable on smart phone, tablet or PC.